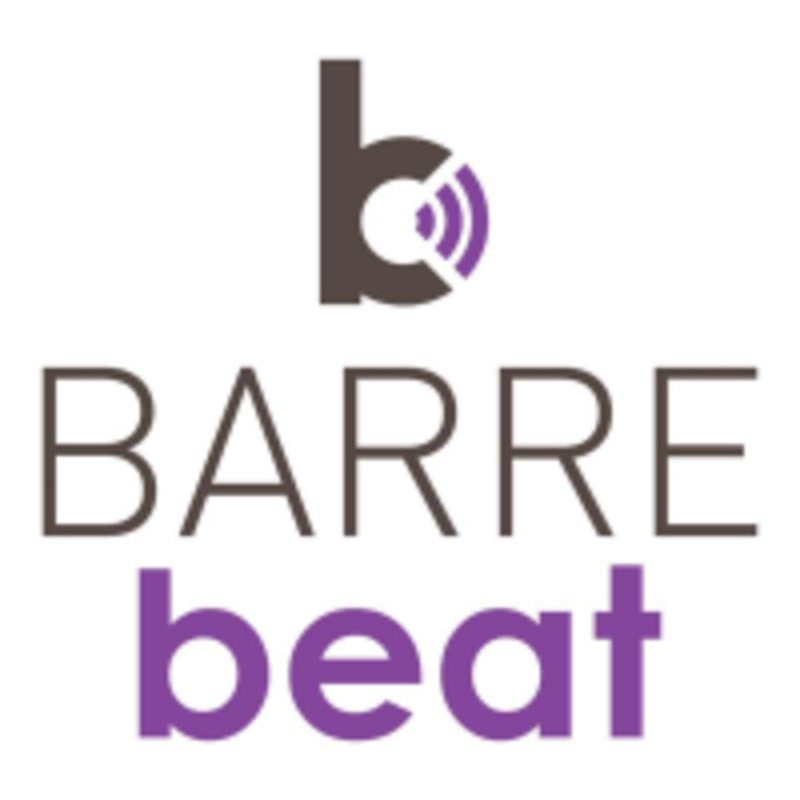 Start taking classes at BARREbeat and other studios! BARREbeat is a boutique fusion studio offering barre, yoga, dance cardio and HIIT classes. They have designed a set of classes that focus on the rhythm or “beat’ of the music to drive you through the workout. Please arrive 15 minutes before your first class so they can go over any questions or limitations you might have. You can use their lockers to store your personal belongings. Stay hydrated and bring water with you, or you can purchase a bottle at the front desk. All Barre class attendees are required to wear non- slip socks for hygienic purposes. Non-slips socks are also available for purchase at the front desk. BARREbeat is located at 5471 Lone Tree Way, Suite 100 in Brentwood, CA. BARREbeat Flow was amazing with Jenna! Left feeling less tension and more relaxed. This class was amazing. I was pushed to my limits: I could hardly keep up with the ladies in the class. The instructor was also amazing. Thank you.